Following the success of our Clean up the Arctic 2018 expedition we have even more plans for the 2019 expedition. This time we will be heading deep into the polar north, focussing our research and clean up efforts in the remote wilderness of Svalbard. 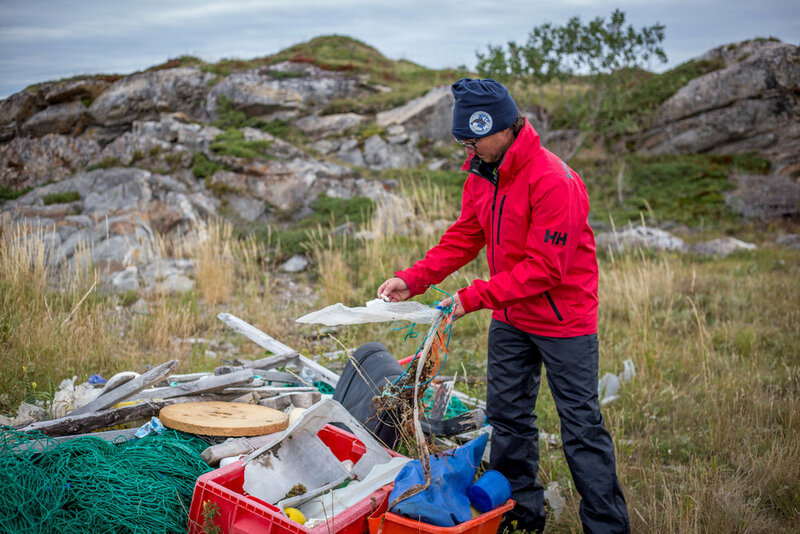 During our 2018 expedition we experienced how ocean currents bring vast amounts of marine litter to wash up on pristine arctic beaches. The remote nature of these beaches poses a challenge to both the monitoring and removal of this pollution. This is where we come in! On board our expedition yacht, Narwhal, we have the ability to access remote beaches, the ones that it may be impossible to access on foot. From this unique perspective we can collect data on the problem as well as remove litter from otherwise inaccessible locations. Due to the huge demand we are excited that this year we will be extending our arctic ocean survey and clean up work to two expeditions. The Adventure Itinerary a short film advocating adventure and environmental protection screen internationally at film festivals.